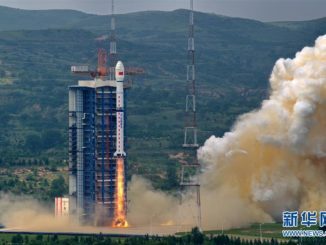 China’s Haiyang 2B oceanography satellite, the follow-on to a space mission launched seven years ago, lifted off Wednesday from the country’s Taiyuan launch base aboard a Long March 4B booster. 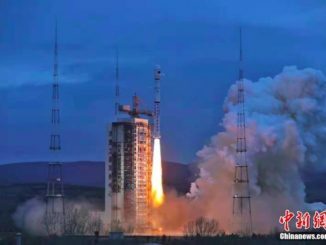 A Chinese marine observation satellite designed to monitor ocean pollution, measure sea temperatures and track ship movements successfully launched Friday on top of a Long March 2C rocket. 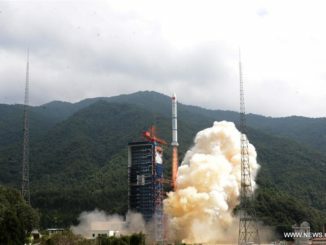 China launched a civilian-operated Earth-observing satellite Tuesday to survey global land and water resources, air pollutants, greenhouse gases and other environmental parameters. 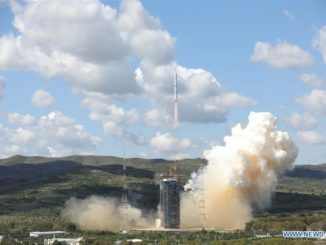 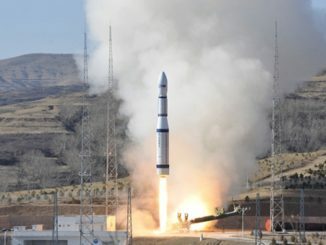 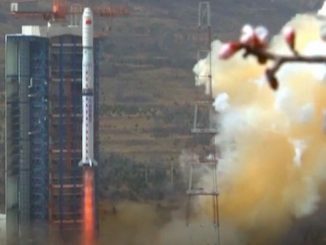 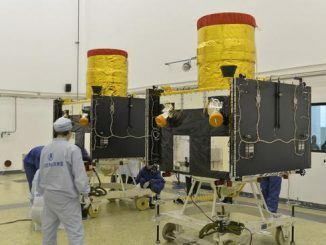 A second satellite duo for Beijing Space View Technology successfully launched Tuesday atop a Long March 2D rocket, doubling the commercial company’s high-resolution imaging capacity for sale on the global market. 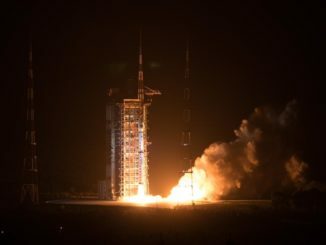 A Long March 6 booster took off Tuesday from China with three commercial Earth observation satellites designed to record high-definition video and color imagery from a perch more than 300 miles above the planet. 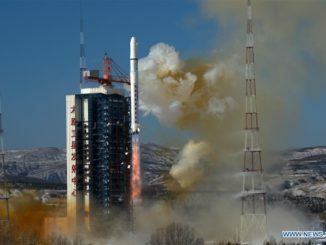 A Chinese Long March 4C rocket launched Tuesday with a new polar-orbiting weather observatory named Fengyun 3D, replacing an aging satellite for the China Meteorological Administration. 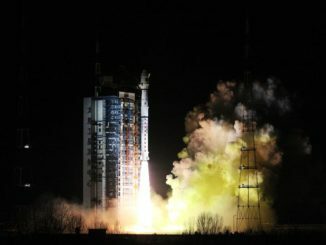 Two Chinese satellites launched into the wrong orbit Dec. 28 have reached their planned perch at an altitude of around 300 miles and sent back their first high-resolution views of Earth for their Beijing-based commercial owner.